Second title in a row after a thrilling battle with Panathinaikos. 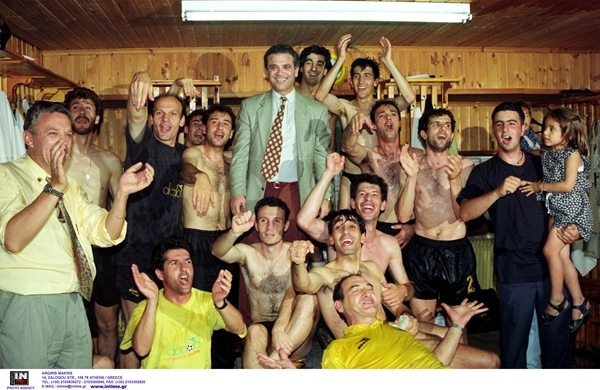 AEK continued to play the most beautiful soccer and avail their home stadium (17 wins in as many matches). Dusan Bajevic's team left Panathinaikos one point behind and Vassilis Dimitriadis was the top scorer of the league with 33 goals in 33 matches.